AdsBridge has recently launched new functionality that allows installing a Free SSL certificate in “one click”. And we haven’t stopped there! On the numerous requests, we have added functionality, that allows uploading own SSL certificates on AdsBridge. Now, you can easily add to AdsBridge certificates that were bought on specialized websites (for example, comodo, gogetssl, etc.) and they will be automatically bound to your domain. Choose the domain and click the button “Enable/Disable SSL”. Choose “Upload SSL Certificate” in a pop up. Add a certificate in a txt format in the field “Certificate body”. If you have generated certificate as a file, then open it with any text editor (for example, Notepad), copy the content and add to this field. In the field “Private key”, add a key in the txt format for this certificate. You generally receive it via e-mail. “Certificate chain” field is optional. 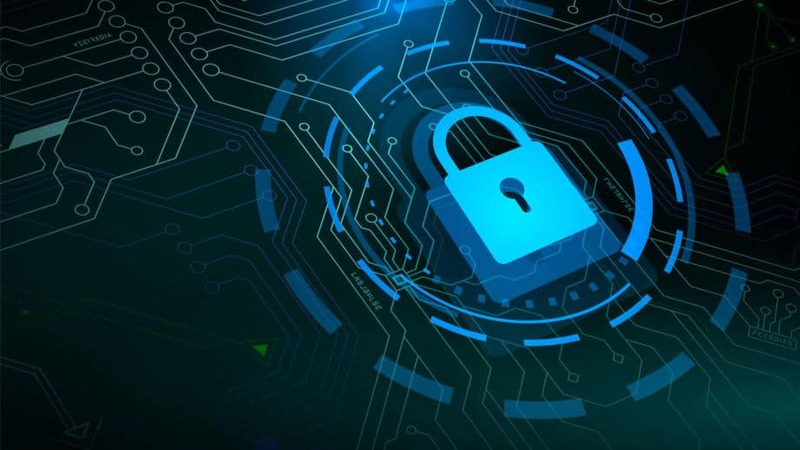 You need to fill it in for your domain protection on all levels if you were provided with this information when buying a certificate. After you have filled in all necessary fields, click the button “Create SSL”. That’s all! Your SSL certificate will be automatically bound to the chosen domain. It takes some time to refresh status in AdsBridge account. 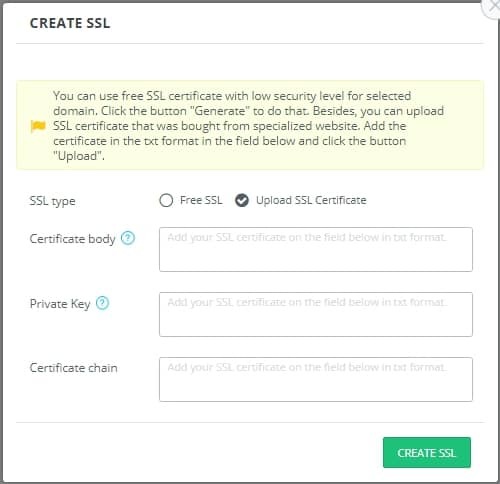 Free SSL certificates (for domains bought via AdsBridge account only) generation and connection. Please note! Free SSL certificates have a poor security level and sometimes their work can be incorrect. That’s why we recommend you to use SSL certificates that were bought on specialized websites (comodo, gogetssl, etc.) and upload them on AdsBridge. AdsBridge secures your work on the Internet and protects your data by advanced technologies. Work effectively! Work with AdsBridge! Track and earn with AdsBridge! New HOT feature: Traffic monetization!